If your wireless router doesn’ t have any visible antennas, don’ t worry. When you sign up for internet, your service provider probably will give you a wireless router. It may do the job just fine ... or it may leave you with a weak signal that doesn't give you the performance you want. 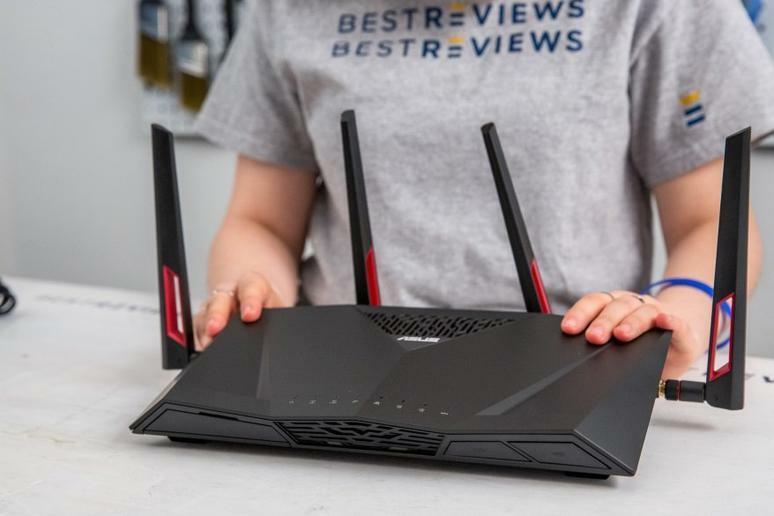 To gain the best possible WiFi performance, consider purchasing your own wireless router -- one that you know will deliver the signal power and reliability you need. This is especially important if you plan to do any online gaming or streaming. To gain a hard-wired connection using your appliance, you can plug Ethernet cables into the router. For a x or TV, an Ethernet connection may yield faster speeds than a WiFi connection. Because these devices don't move, an Ethernet connection from the wireless router works nicely.